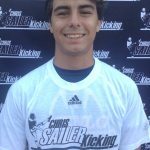 CA Spring Camp Recap, Punter Aidan Daily Comes Out On Top! 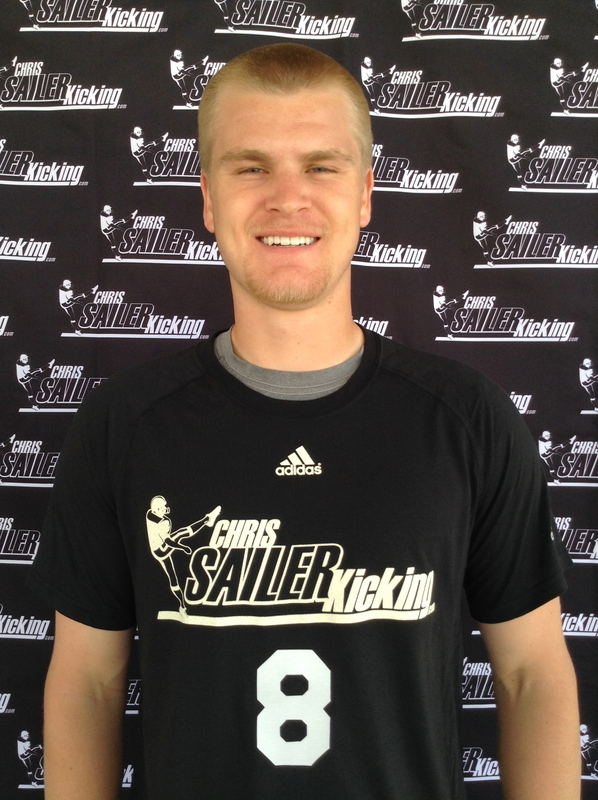 The Chris Sailer Kicking California Spring Camp was one of the best that we have had in some time. 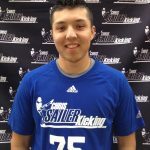 Well over 100 specialists participated in the talent filled event at Notre Dame High School in Sherman Oaks. There was a great mix of younger athletes and veteran high school and junior college players. 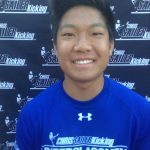 Brandon Brown – Big time JC kicking prospect. Offer Now! Corey Bell , Jesse Cortes, Collin Flintoft, Alex Hakes, Lane Kast, Jonah Lipel, Jordan McMillan, Jacob Perez, Kyle Reer, JP Rybus, Levi Weidmann, Chris Wood. Donald Benjamin, Brandon Petruescu, Christopher Vartanian, Gavin Wale, Micah Hertz, Cole Johnson, Nico Boschetti. Ben D’Aquila, Jacob Kafalas, Sam Stephenson. Here is your Class of 2016 “TOP 12” post Vegas XXVII. 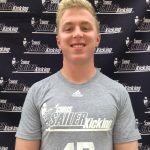 These 12 Kickers/Punters are not necessarily ranked inside the top twelve in the nation, but they dominated Vegas and have earned the distinction. A few names of former players that earned Senior/Junior College “TOP 12” in the past are…. Blair Walsh, Ryan Succop, Kai Forbath, Tress Way and Jeff Locke to name a few. Congratulations to those that have joined this esteemed group. Conditions: 40-55 degrees. No wind. 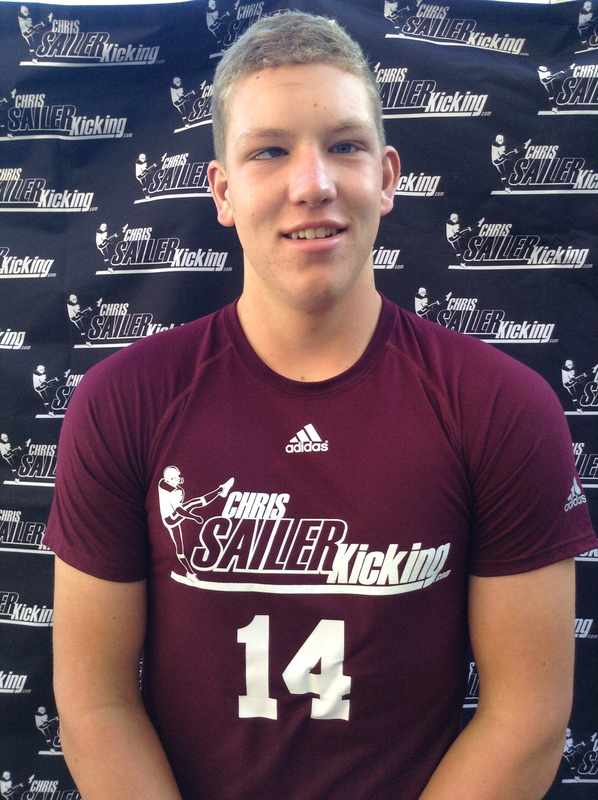 The Chris Sailer Kicking 2015 Fall Camp Tour continued October 18th in Los Angeles, CA. 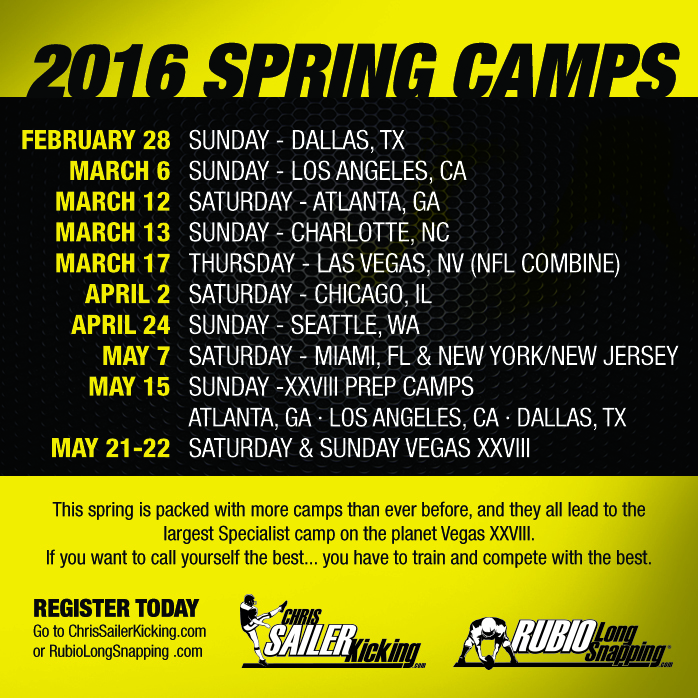 The combination of elite high school and junior college athletes made for a highly competitive atmosphere. Nearly 200 specialists gathered at Notre Dame High School in Sherman Oaks to learn and compete among the best. Take a look at the results. 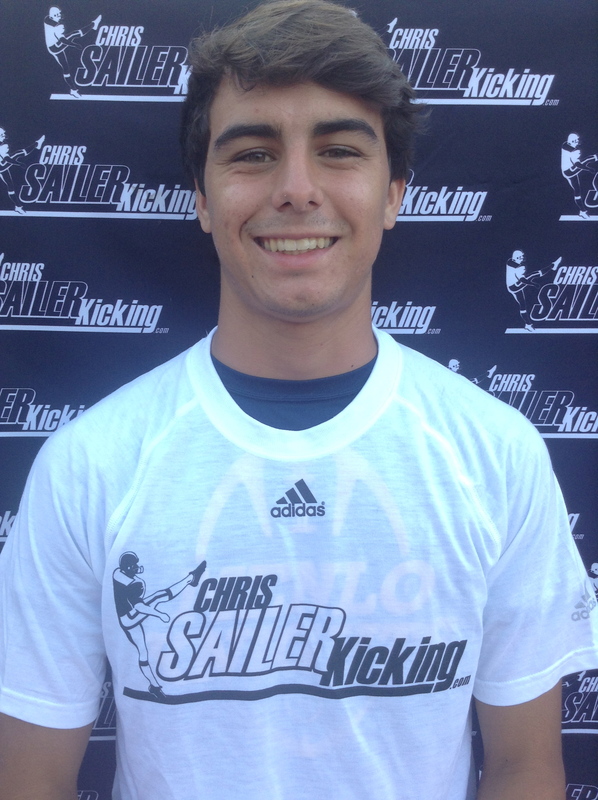 Collin Riccitelli (2016, CA) – Collin is simply a fantastic kicker. 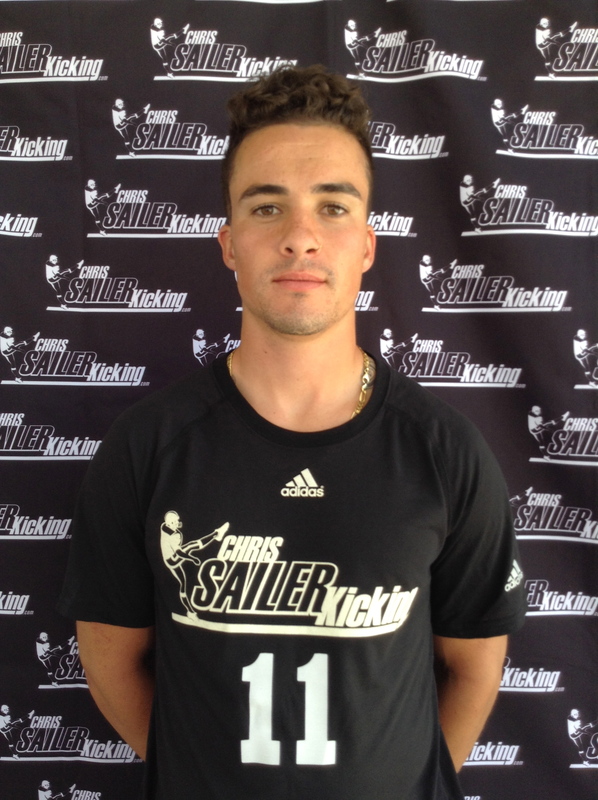 The longtime Chris Sailer student and EVENT ELITE Member was on fire from start to finish. 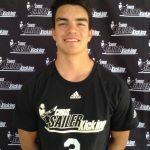 He won back to back field goal competitions by connecting on 15 consecutive field goals, including three 60+ yarders. His kickoffs were also solid. Collin in a great D1 prospect. OFFER NOW!!! 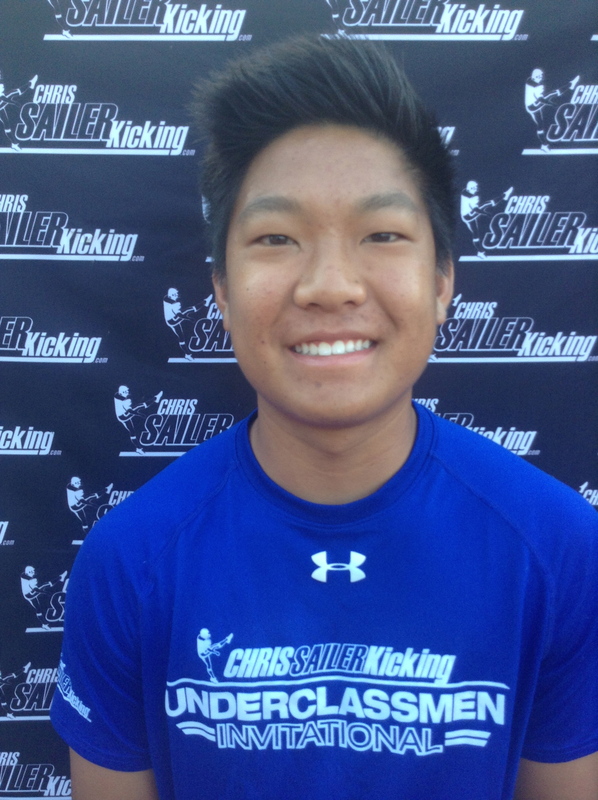 Jake Lanski (JC, CA) – Jake stepped up in the kickoff competition. He average 65+ yards with close to 4.0 second hang time. He was also very strong on field goals all day. 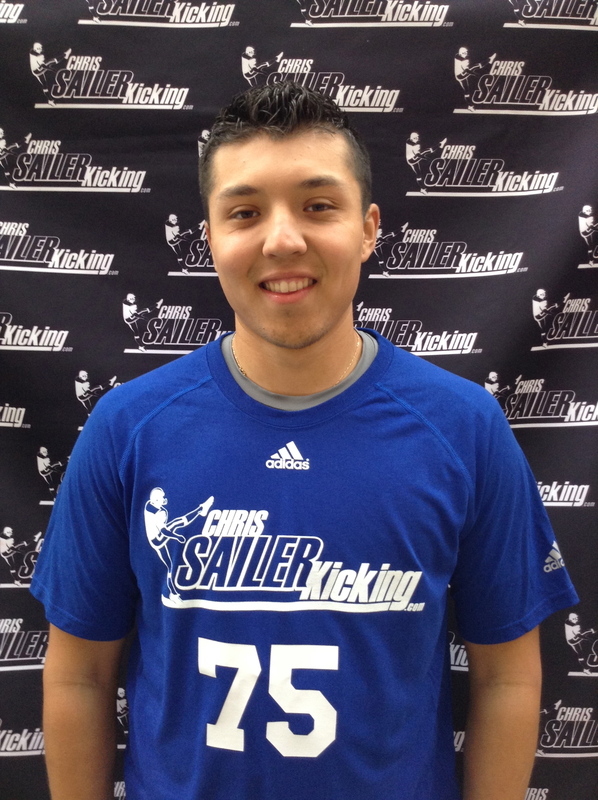 The junior college kicker has all the tools to compete at the highest college level. 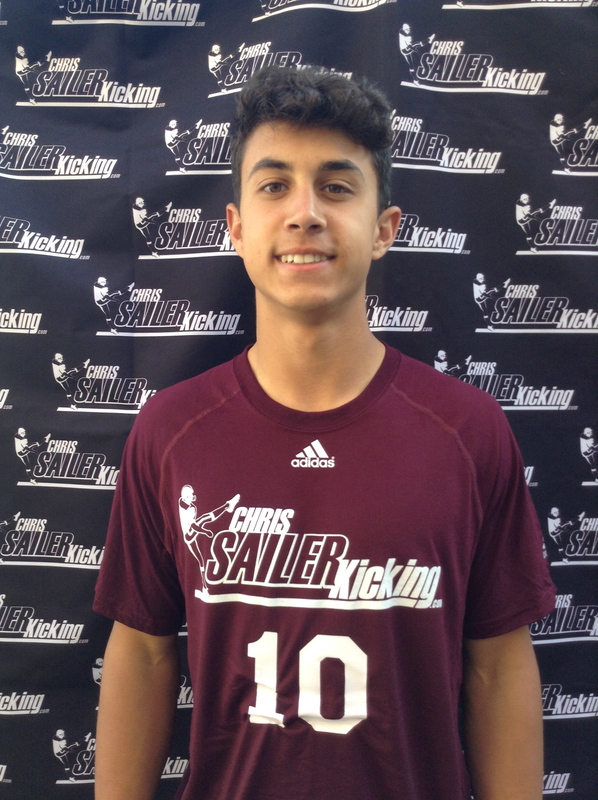 Reece Morrison (TR, TX) – Reece put together a solid performance punting the ball. When he is on his “A” game he can compete with the very best. 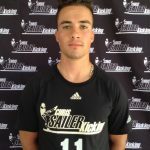 A great looking athlete with a D1 leg. A top transfer that is going to make a nice addition to any college football program. 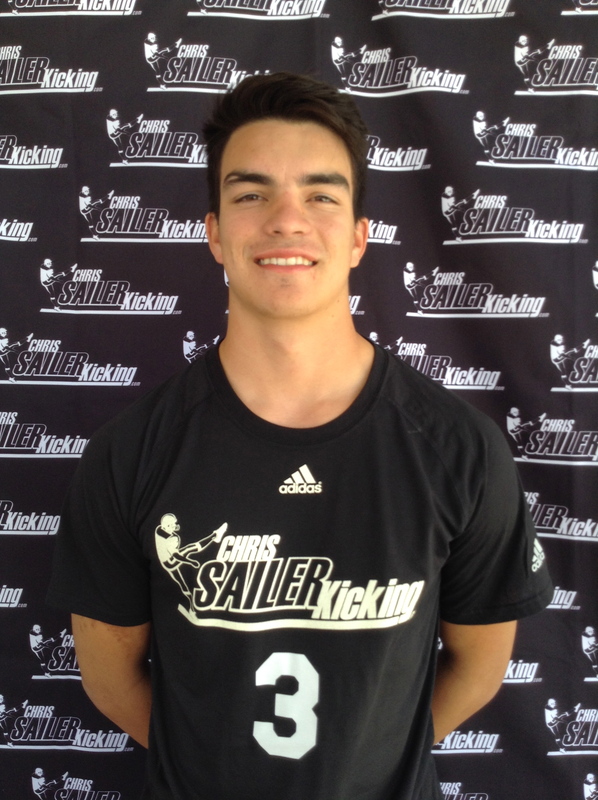 Best Available Chris Sailer Kicking 2016 Kickers, Punters & Combo Prospects. OFFER NOW!!! 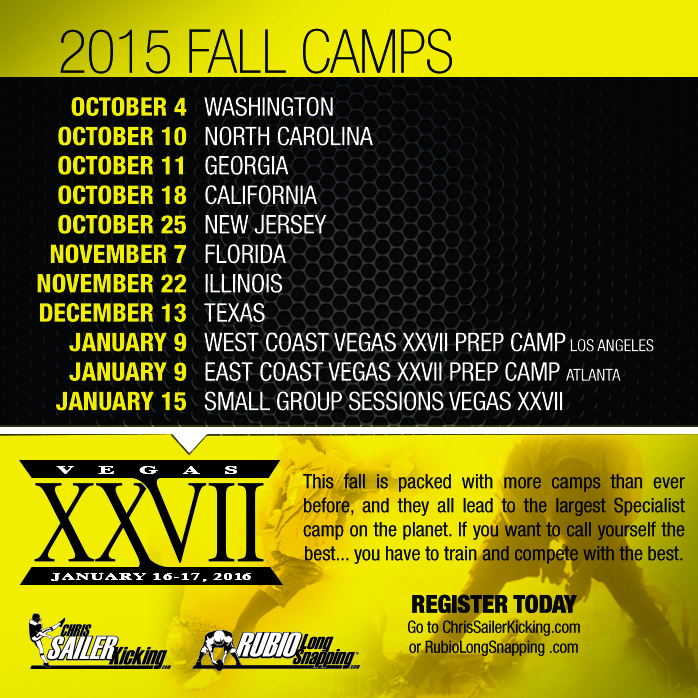 As we enter October 2015, we enter a crucial stage of recruiting for the Class of 2016. Week 5 of College Football is underway. Some specialists have excelled at the college level ,while others have failed. College coaches will soon have to make serious decisions for the future of their programs. 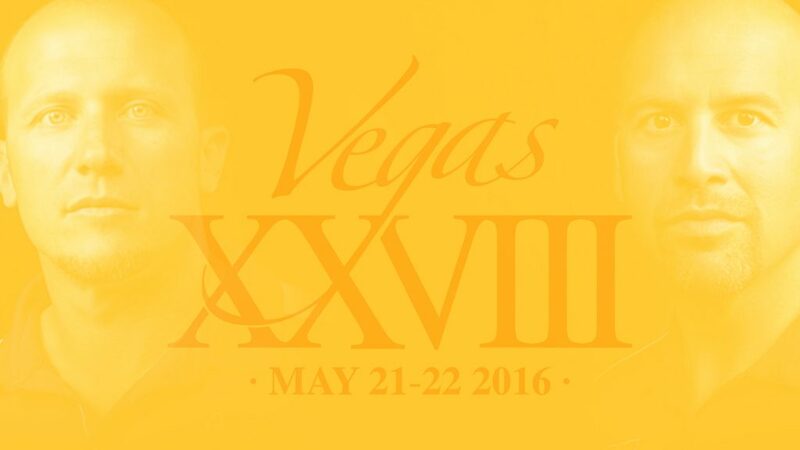 They will revisit their recruiting boards and get back on the recruiting trail. 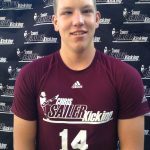 Performance, contacts and most importantly exposure will play a large role in who lands the next round of scholarship offers. 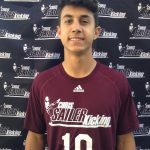 How did you perform this past summer in front of college coaches? How is your current season going? Have you taken unofficial visits and shown genuine interest in college programs? 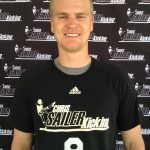 What is your current ranking with Chris Sailer Kicking? 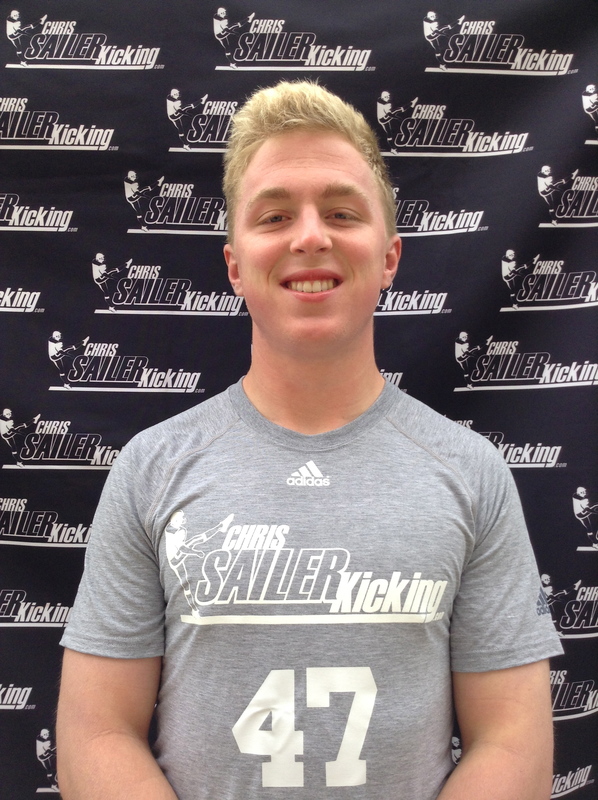 Take a look at who I believe should be the next 15 Kickers, Punters & Combo Players offered full ride D1 Scholarships! *The above athletes are not currently verbally committed to any University or College. The above athletes have proven themselves time and time again in all aspects of the game. They are physically and mentally ready for the next level. They are fine young men that are going to be great leaders on and off the field. I stand behind them with 100% certainty. College coaches…. OFFER NOW!!! 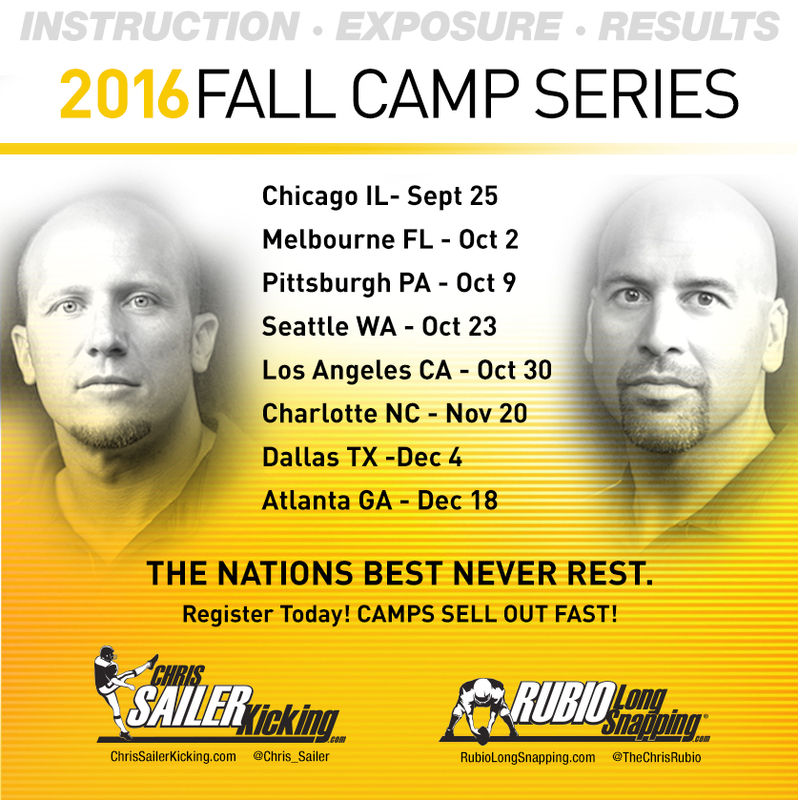 Fall Camps are set to begin this weekend in Seatlle, WA. NC, GA, CA, NJ, FL, IL, TX to follow. 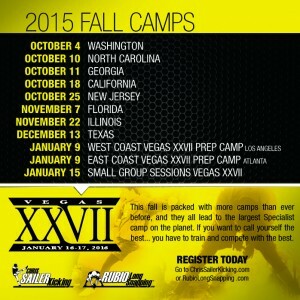 The largest exposure camp in the world, Vegas XXVII will take place January 16-17, 2016. National Letter of Intent Day is February 3rd. Want the best instruction? Want to get ranked? Want to improve your ranking? 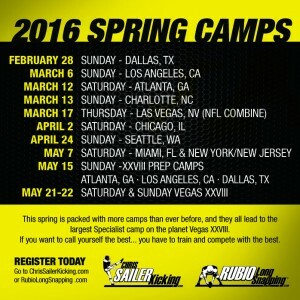 Want to get the necessary exposure? See you soon! 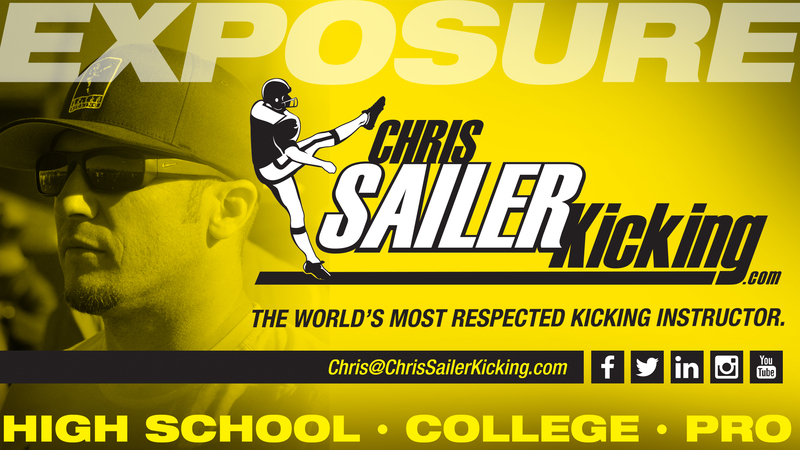 Visit ChrisSailerKicking.com for more information and registration details.